* It’s the special NRA Show double issue! 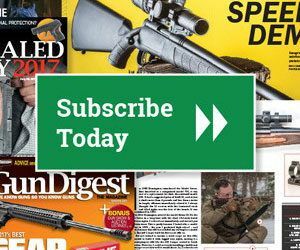 Click here to subscribe to Gun Digest the Magazine. I’d like to win the book.I reload .45ACPand plan to reload rifle in the near future.